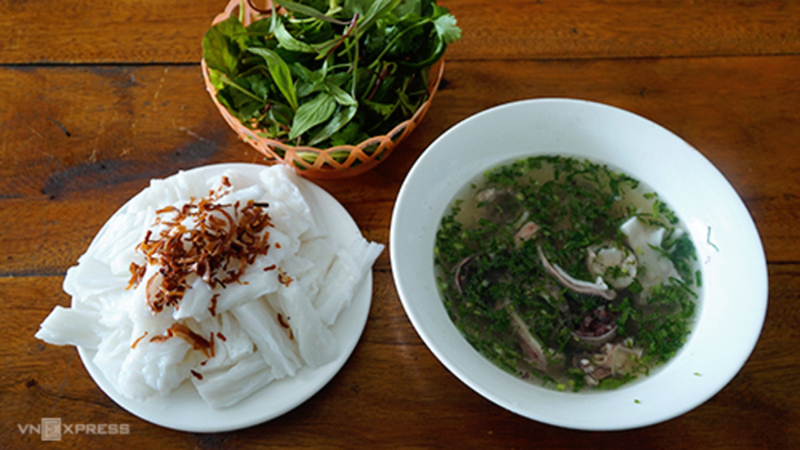 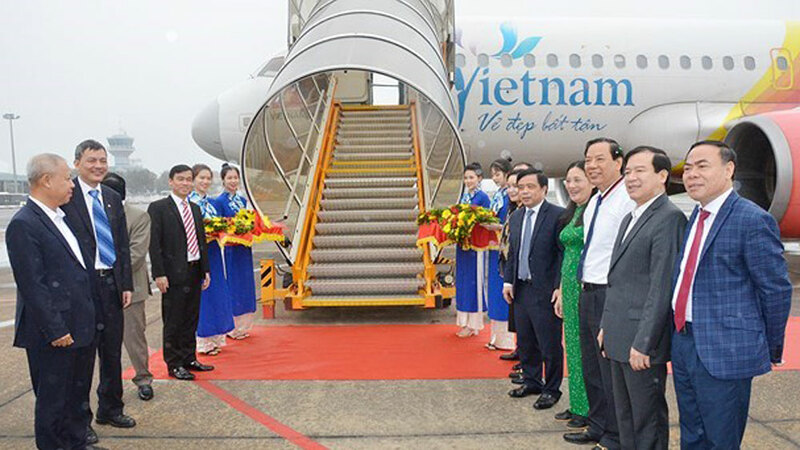 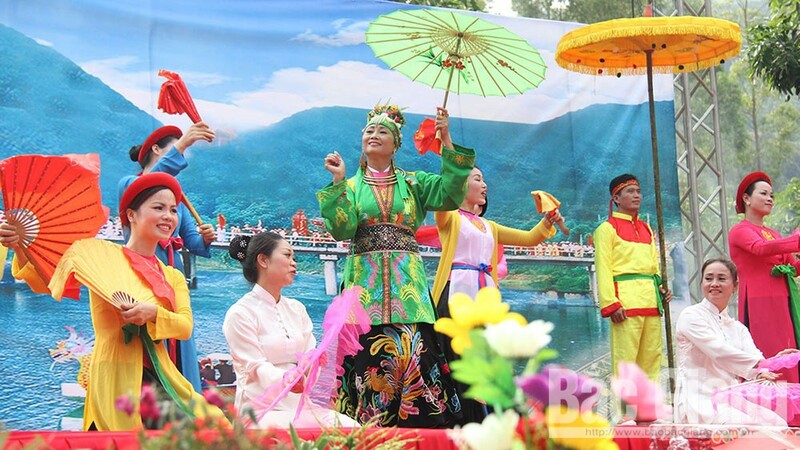 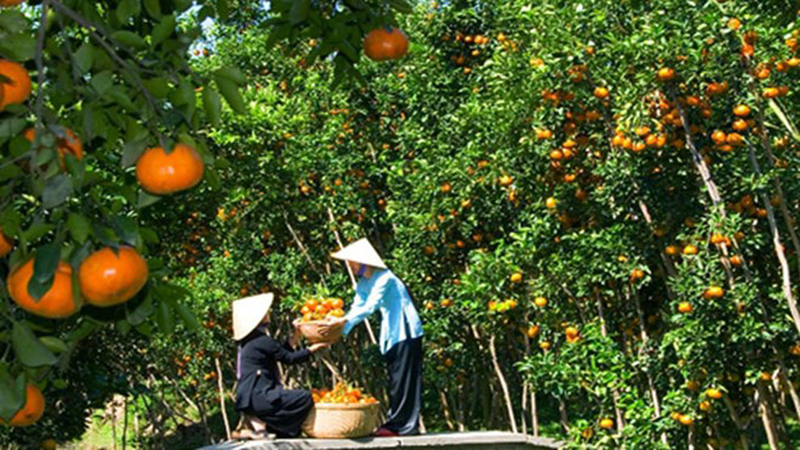 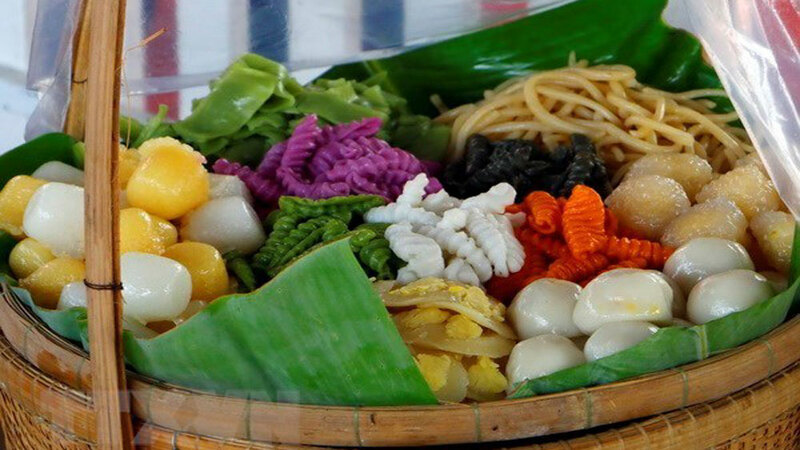 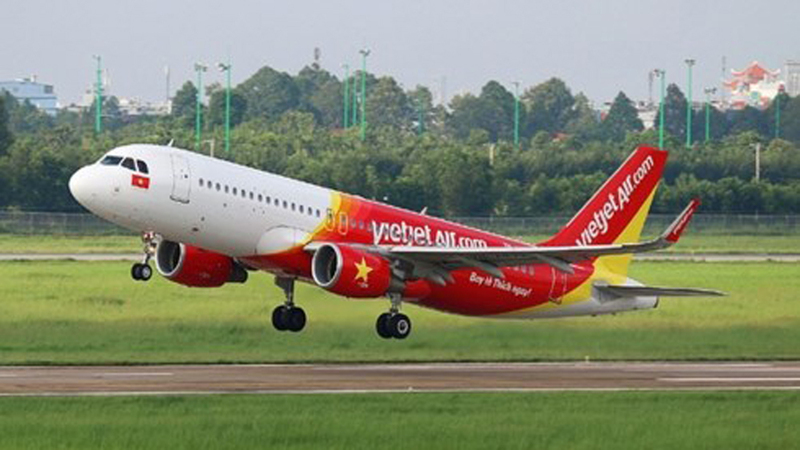 Prime Minister Nguyen Xuan Phuc recently approved a master plan to develop Lang Co-Canh Duong national tourism site in the central coastal province of Thua Thien-Hue. 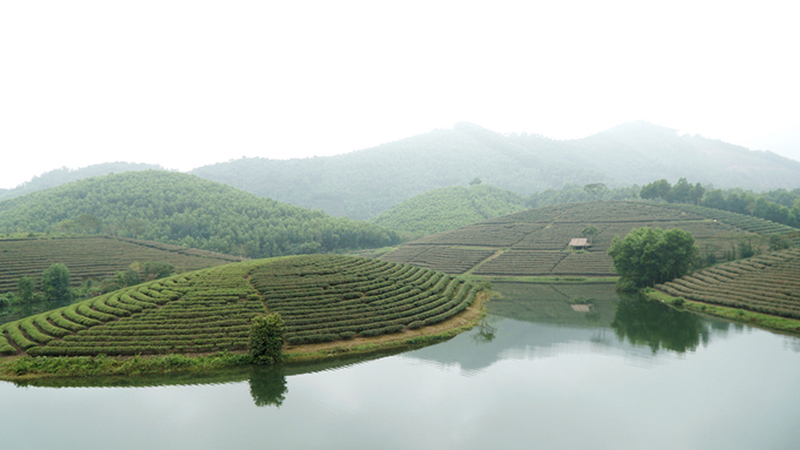 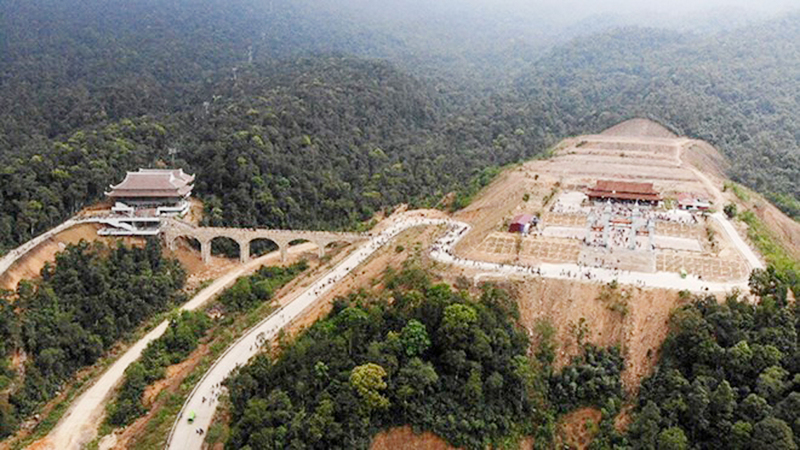 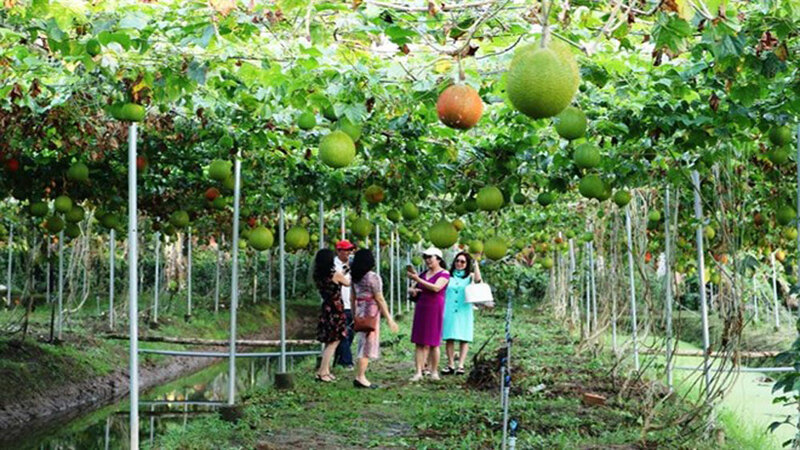 Situated in the Chan May-Lang Co economic zone in Phu Loc district’s Loc Vinh commune, the nearly 9,500-hectare tourism site is set to be built into a leading destination in the central region with comprehensive and modern technical infrastructure by 2025. 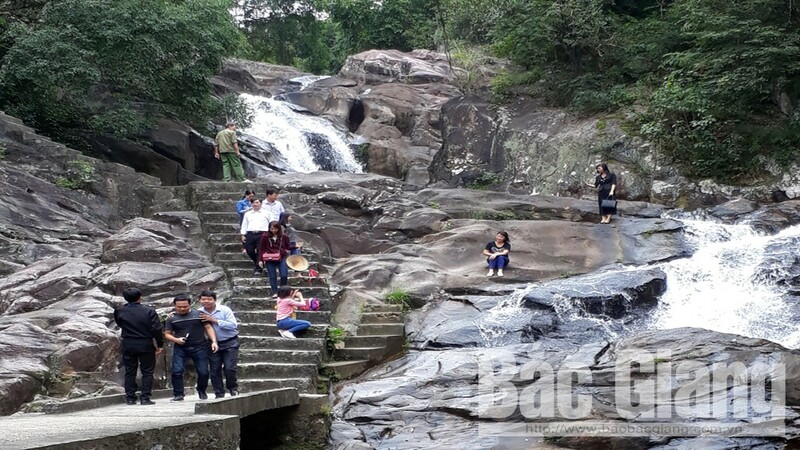 It expects to receive 1.5 million tourists, including some 600,000 foreigners, and earn around 3.4 trillion VND (145.9 million USD) in the next seven years. 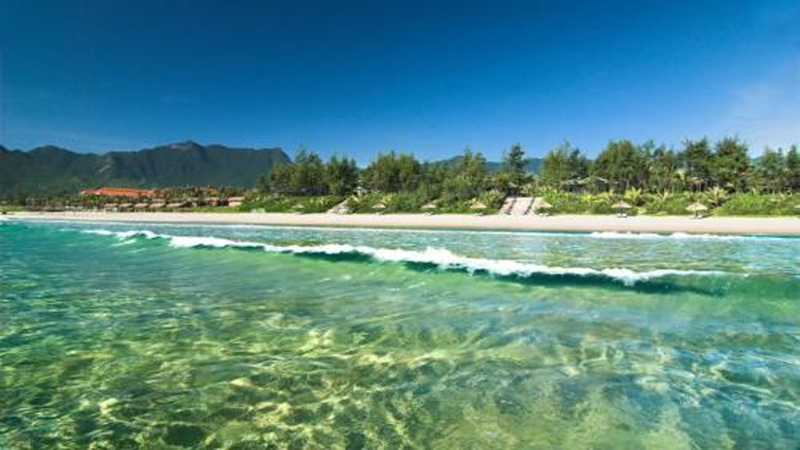 Lang Co beach in Thua Thien-Hue province. 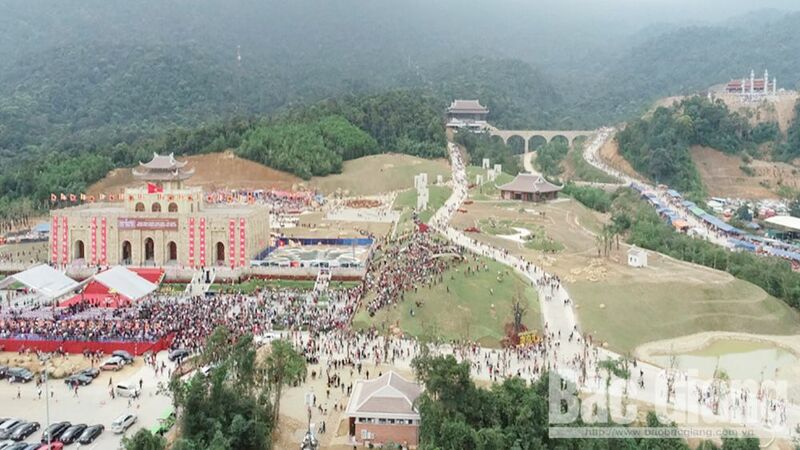 Envisioned to become an international tourism attraction by 2030, the site eyes 2.5 million visitors, with 950,000 foreign people. 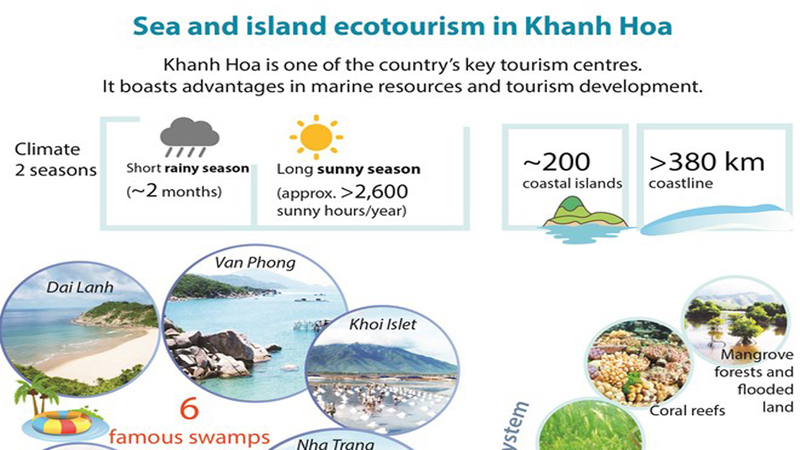 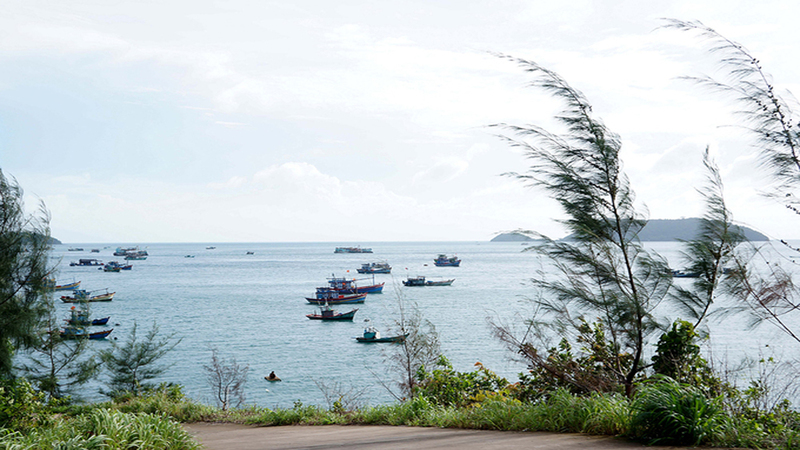 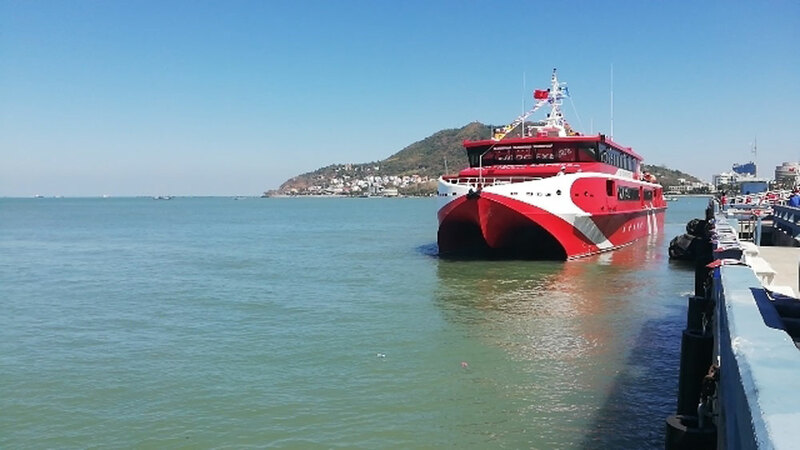 The tourism site will provide various products, with Lap An lagoon prioritizing eco-tourism, entertainment and promotion of local cuisines; Lang Co beach focusing on community-based tourism; and the southern region of the Hai Van Pass organizing adventure and sightseeing tours. 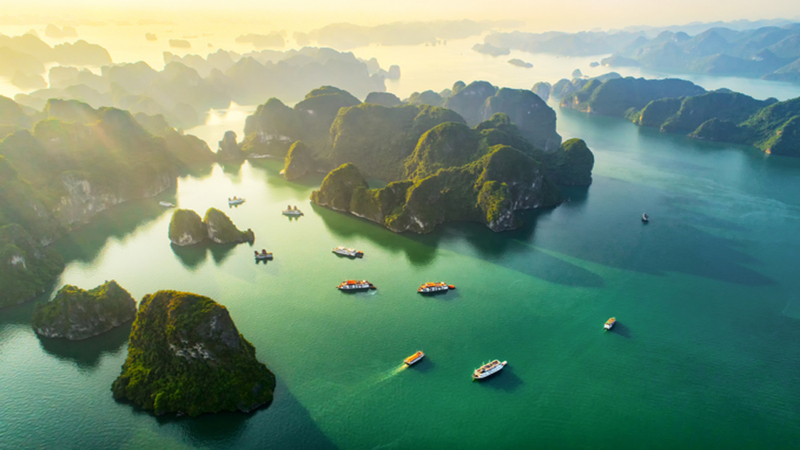 Regarding accommodation, the site will focus on developing four to five-star standard hotels as well as high-end resorts and villas in Cu Du-Canh Duong area, Lang Co beach, Ca beach, Chuoi beach and Lap An lagoon. 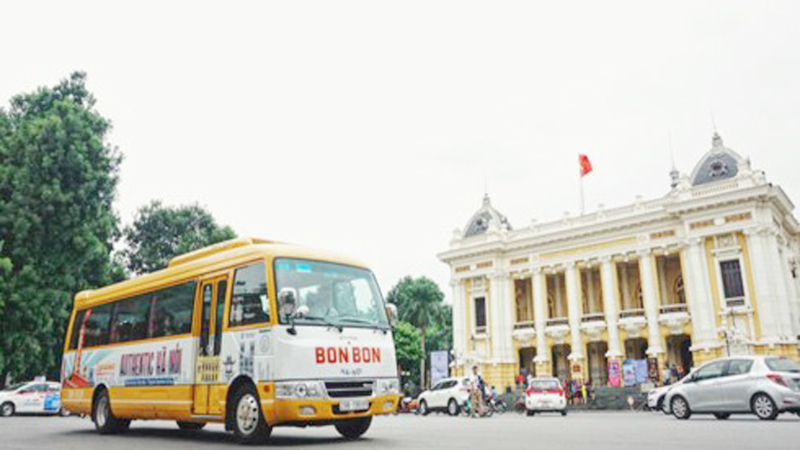 Meanwhile, homestay services will be run in Lang Co town and Hoi Mit and Hoi Dua residential areas. 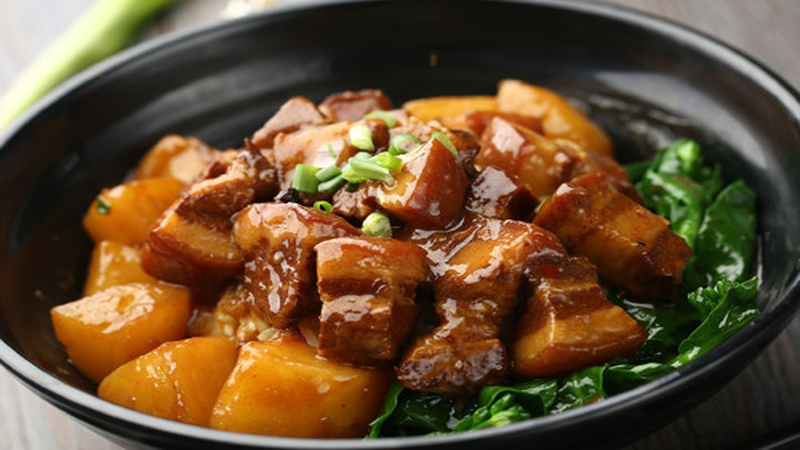 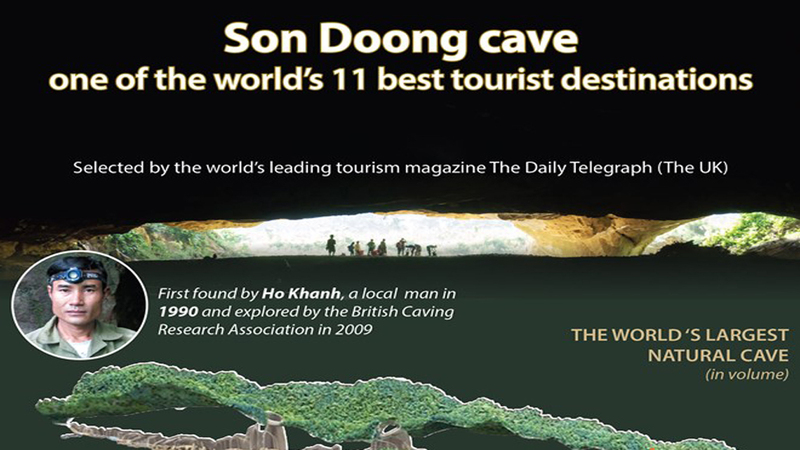 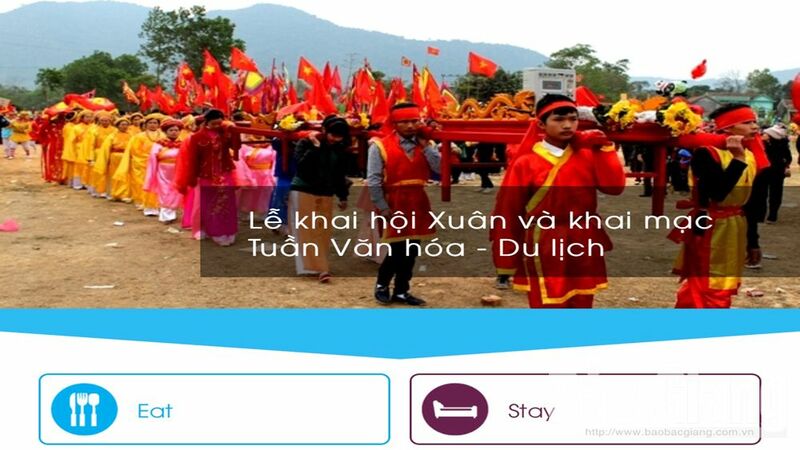 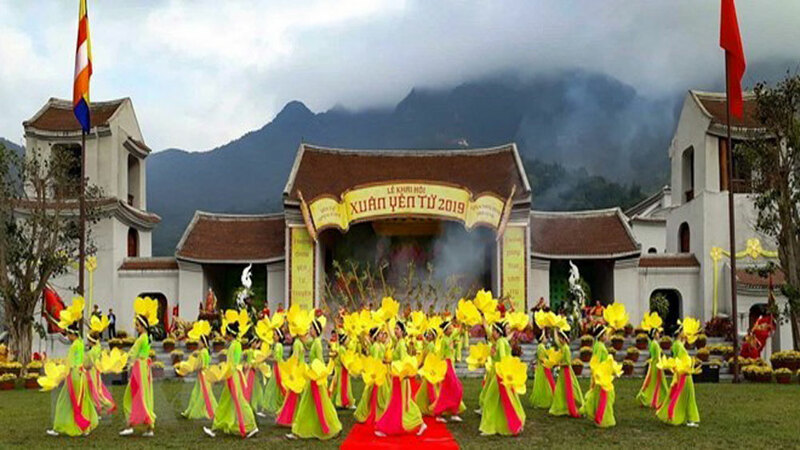 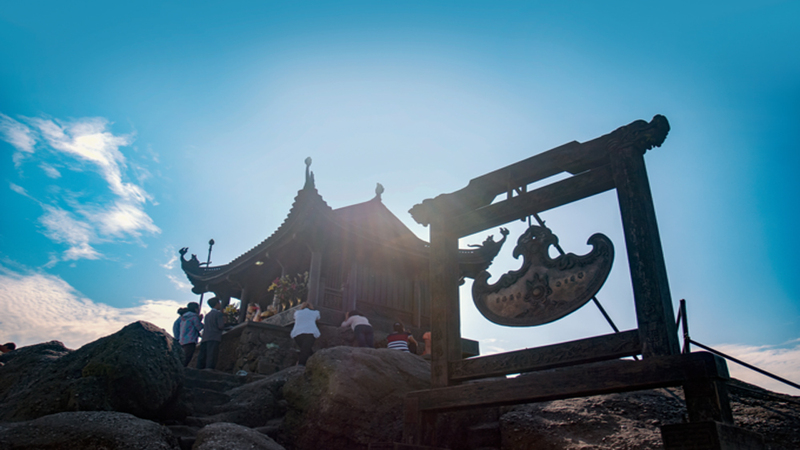 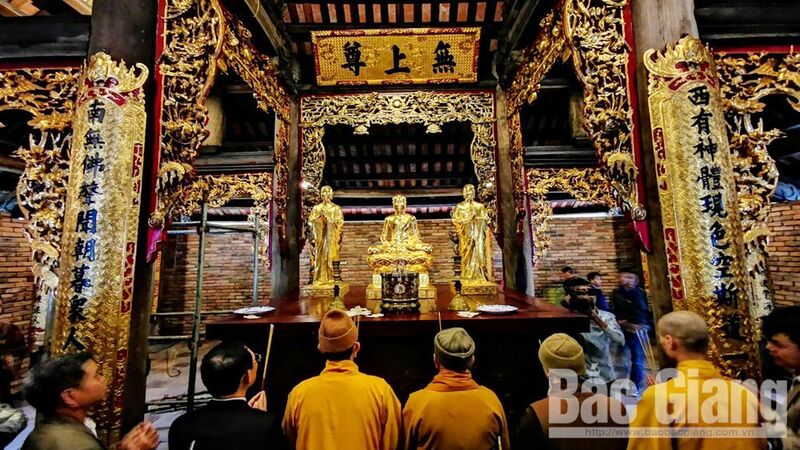 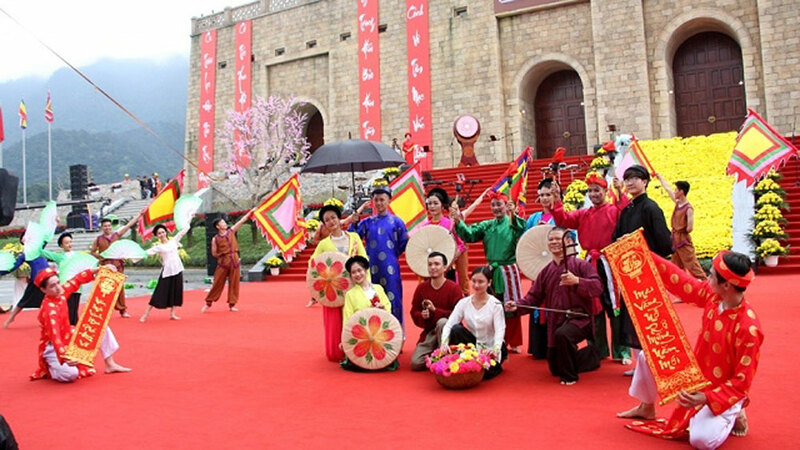 The former imperial capital of Hue in the central province of Thua Thien-Hue is among the five must-go destinations in Southeast Asia listed by the Discovery DCODE (discoverydcode.com) TV channel. 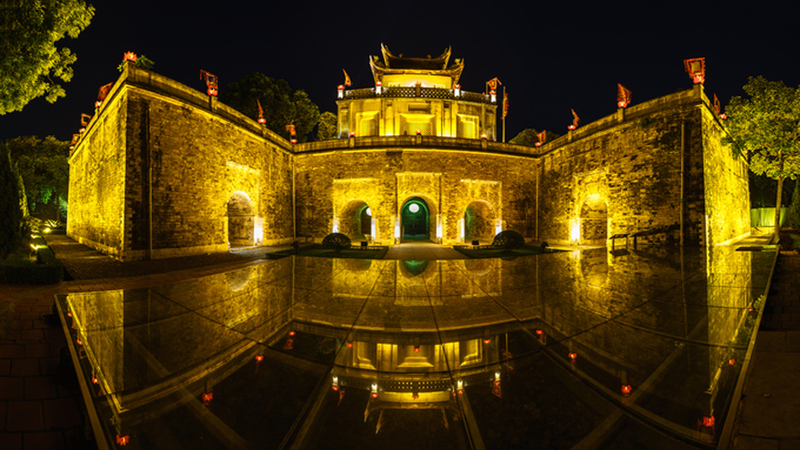 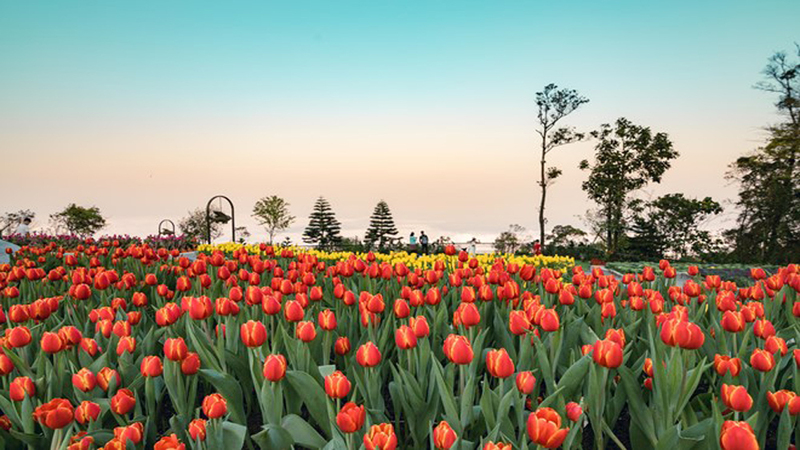 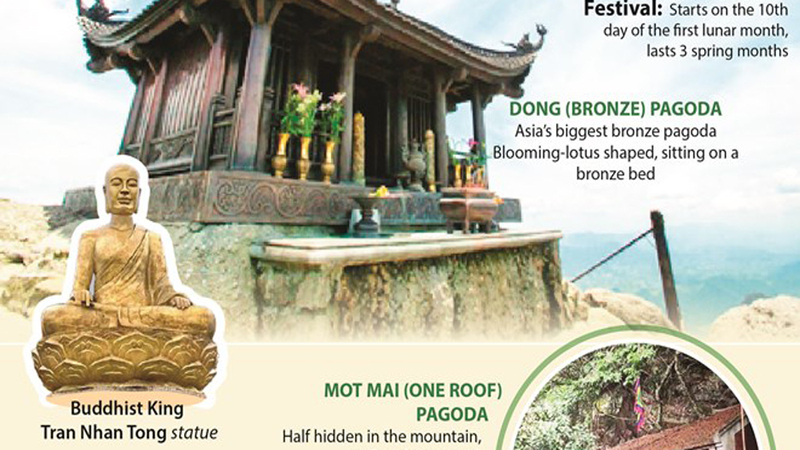 Vietnam’s central city of Da Nang has been chosen by Australian travel website Finder as one of the best travel destinations in 2019. 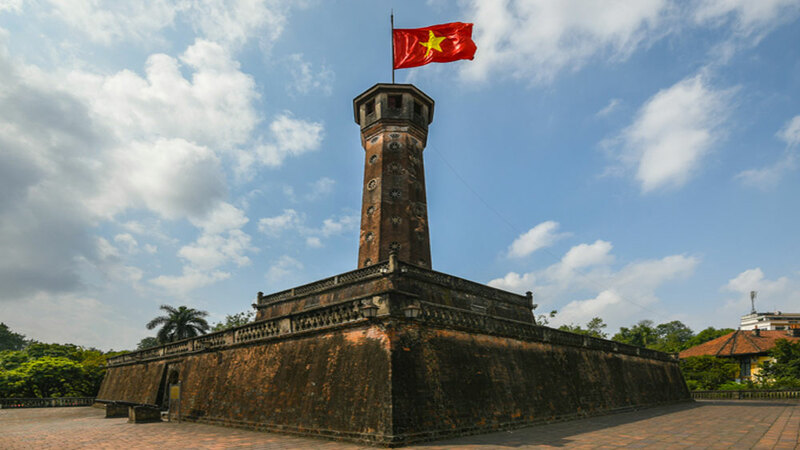 An article published by US magazine Forbes has recently considered Vietnam as the hottest investment destination in Asia. 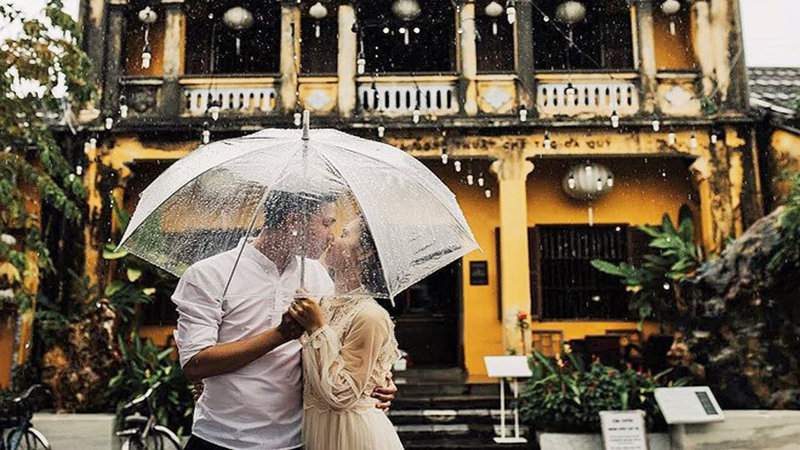 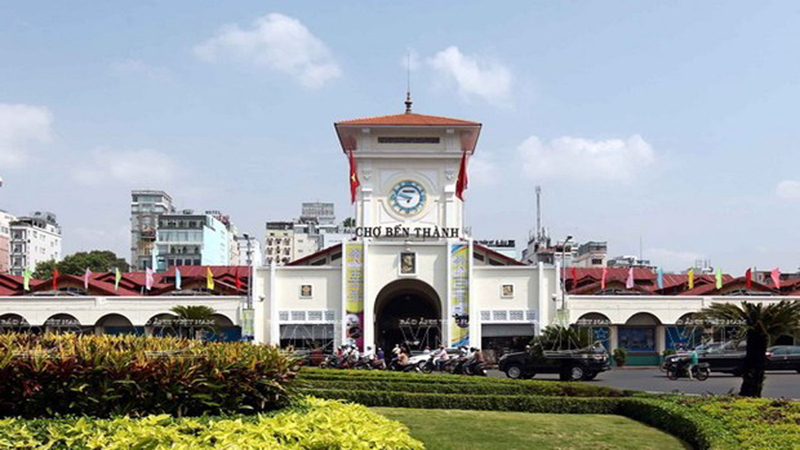 Travel website Culture Trip has released a new listing of best places for a culture trip, and it includes Ho Chi Minh City.